Here come the boys (and girls!) of summer — James and his All-Star Band will play four concerts at ballparks across the US in Summer 2017! Joining James and the band onstage will be special guest, the remarkable Bonnie Raitt. Please see the Schedule page for the complete list of shows. 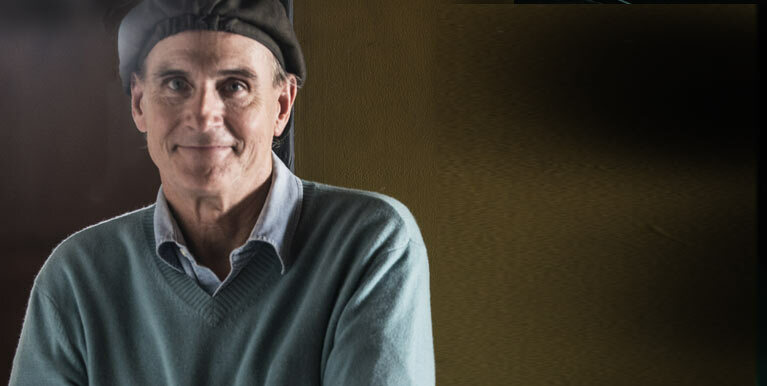 To participate in our exclusive ticket presales, please make sure you are signed in to your JamesTaylor.com account. If you do not already have a JamesTaylor.com account, please click here to create one now. Please remember: the ticket allotment provided to JamesTaylor.com for the fan presales is a very small number of tickets that sell out quickly — sometimes within the first 30 minutes. We apologize in advance for any frustration but our hope in offering the fan presale is that you will have advance opportunity to purchase great seats. Luckily, if you are unable to purchase tickets in presale, you will have a second chance during the public sale.